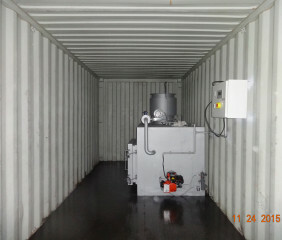 Containerized Waste Incinerator, mobile function and up to 100kgs per hour capacity. 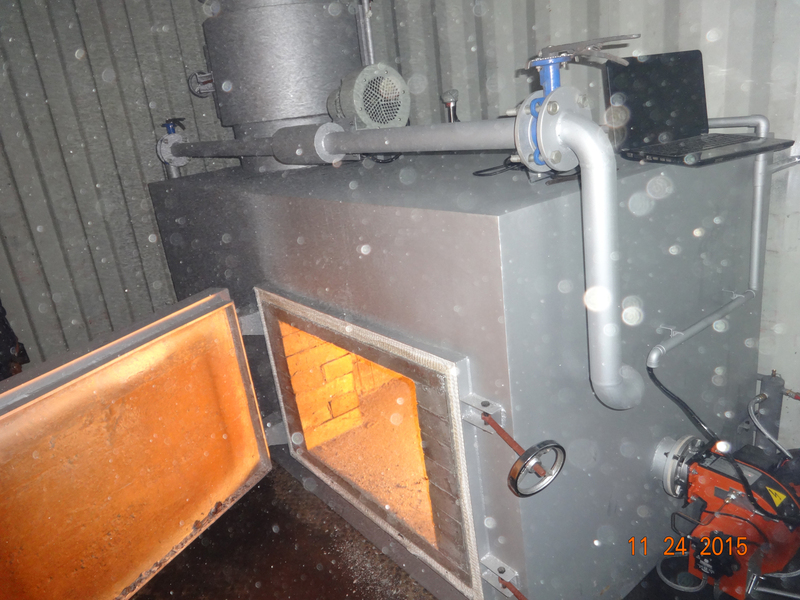 Double Combustion Waste Incinerator for Hospital Medical Waste Incineration. 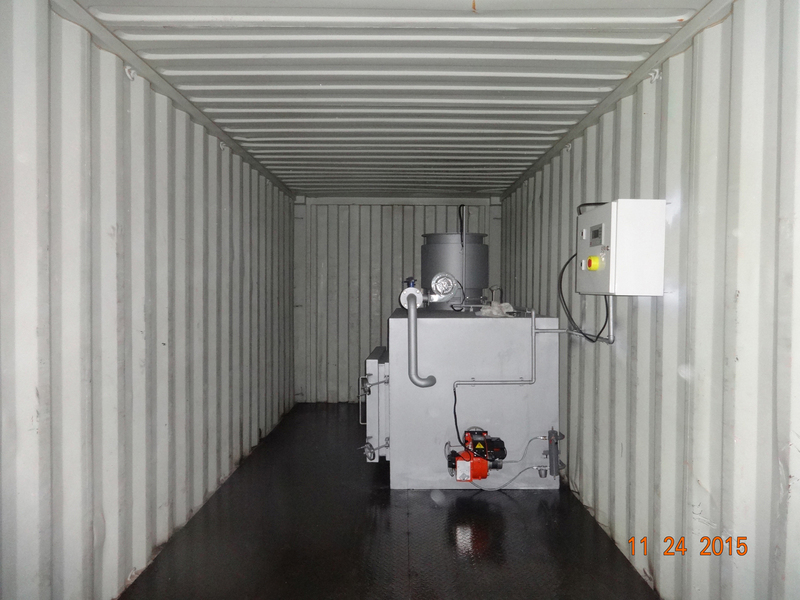 We are leading waste incinerator manufacturer and one of the largest exporter of China, for Medical Waste, Animal Incineration, Pet cremation and other Solid waste. * All models with Dual combustion chamber. * Stainless Steel chimney/stack, long lifetime. * High temperature, long lifetime of incinerator. 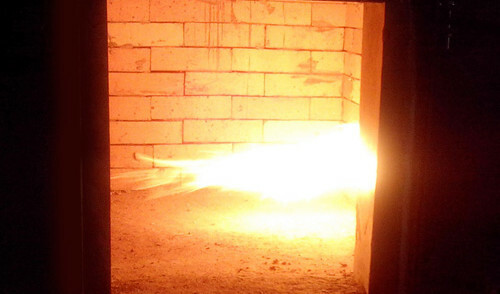 * High burn rate, from 10kgs to 500kgs per hour, up to 6ton per day. 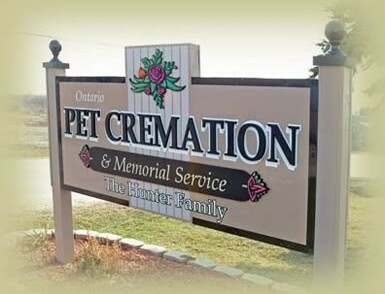 * New Design for pet animal cremation business. 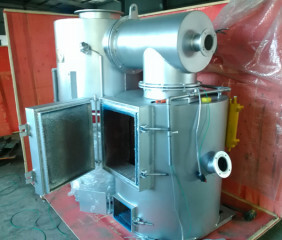 Animal Incinerator for Family Pets and other Animal Cremation Service. 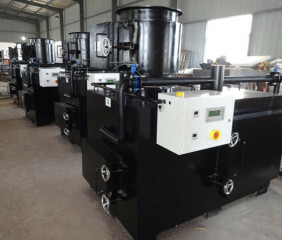 We Dispatch Incinerator to Every Country and Cooperate with Clover's Distributor at Your Side. 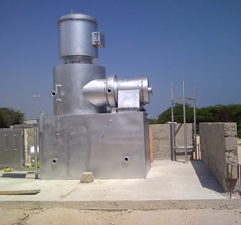 According to Your Specific Applications and Incinerator Specification Requirement, We will Design and Custom Made for you. 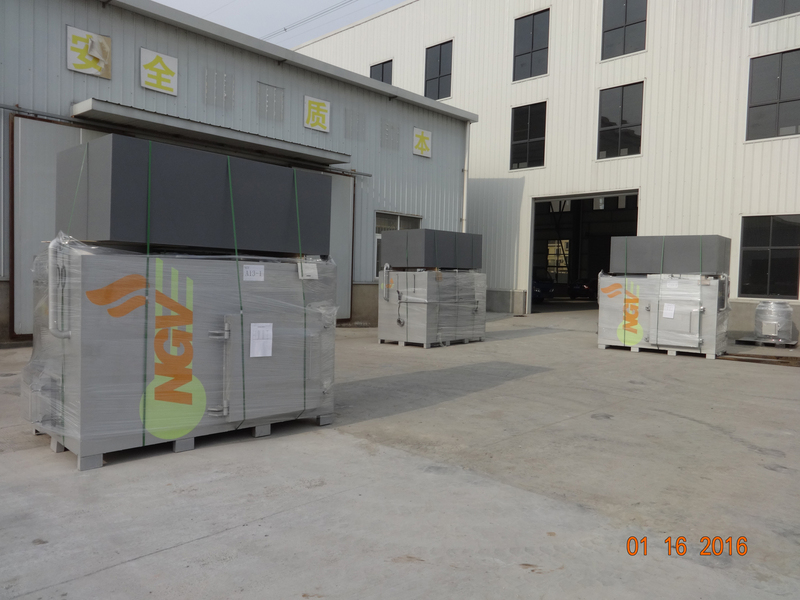 Technicians from CLOVER are available to supervise customer’s skilled staff for installation, commissioning, train customer’s technical staff.